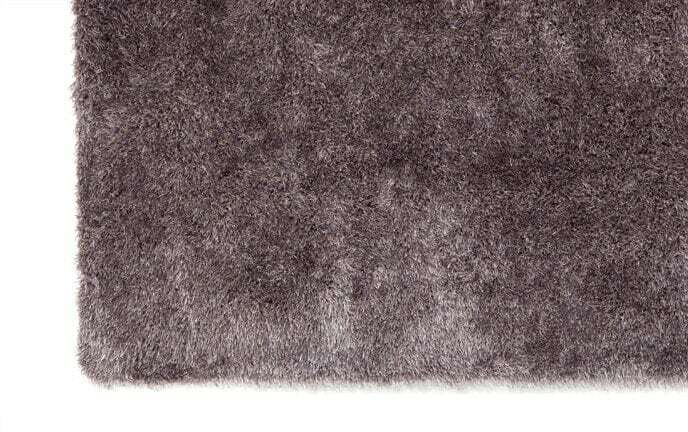 Faux fur for the win! 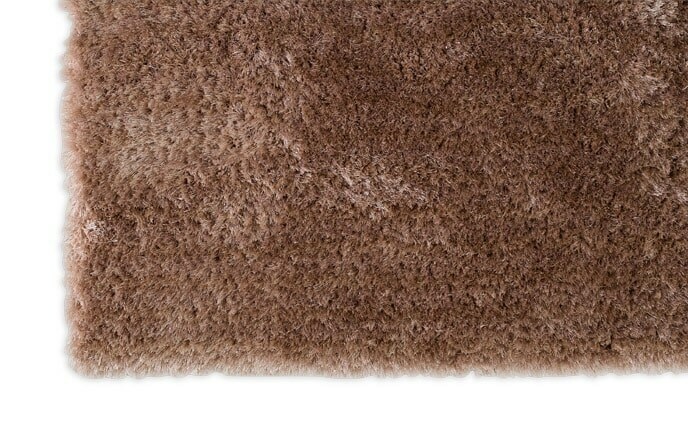 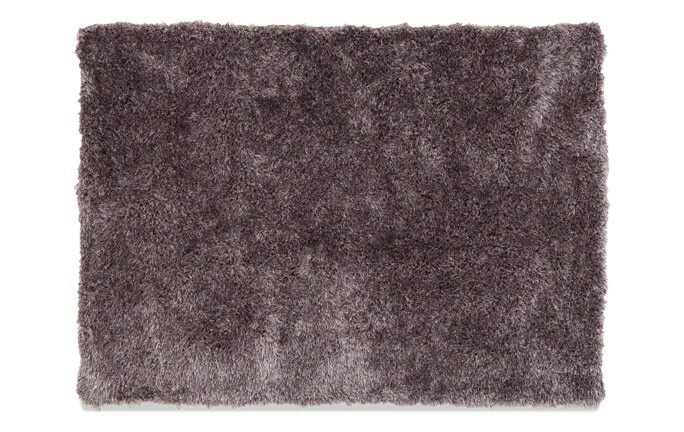 Warm and welcoming, my Fur Rug is sure to elevate your space. 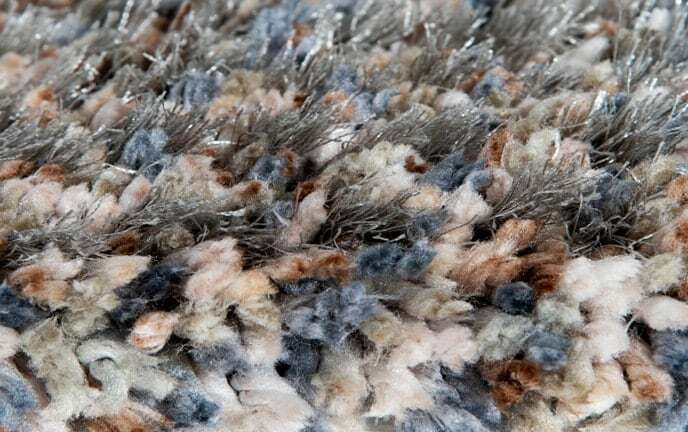 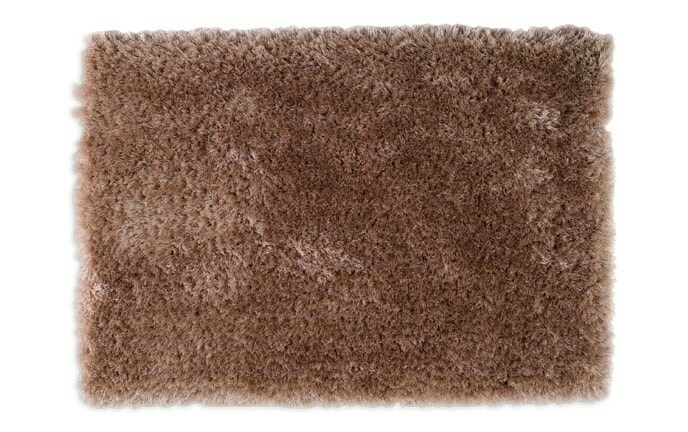 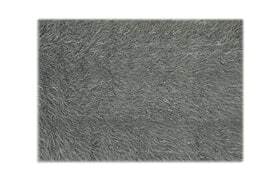 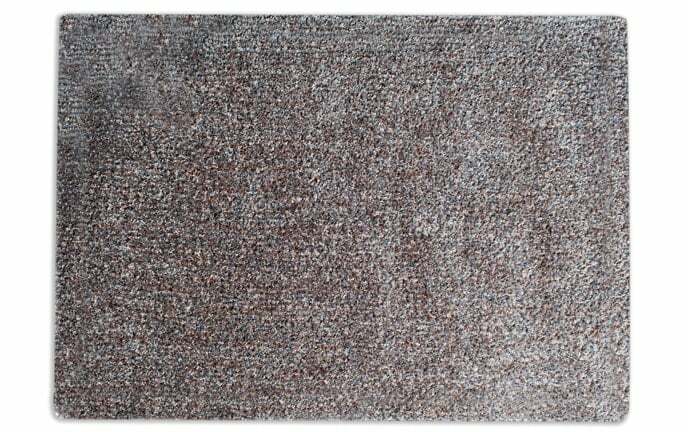 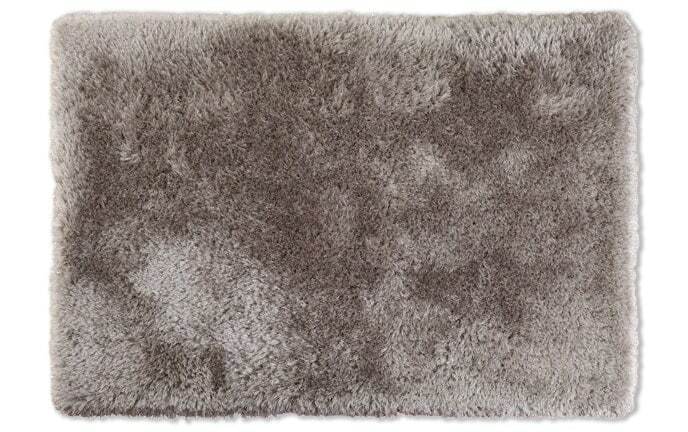 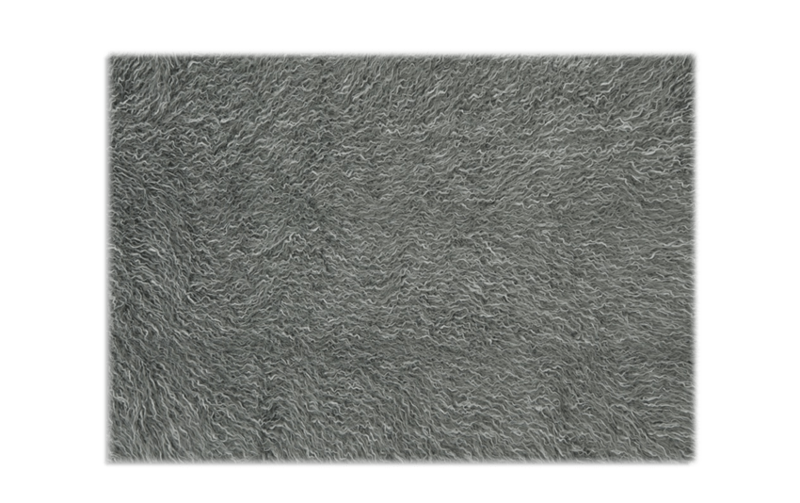 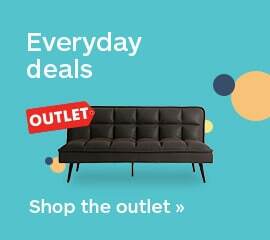 Made of acrylic and polyester, this faux fur shag rug is the epitome of comfy and cozy!